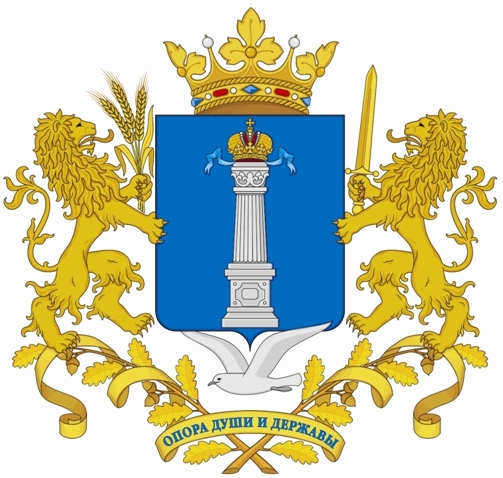 The project is implemented at the request of Governor of the Ulyanovsk region Sergei Morozov. "where is my bus?" aims to inform the citizens about public transportation. The implementation of this project was enabled due to the connection of public autotransport to satellite geopositioning system GLONAS. 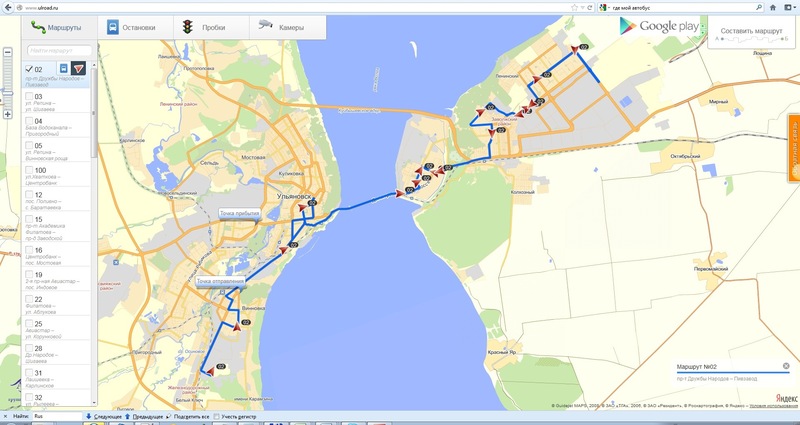 The website www.ulroad.ru provides the sitizens with the information about all the bus routs in Ulyanovsk. Everyone can see his location on the map, find a certain route number, check out its traffic and the list of bus stops with the stated distance and the timetable of other buses arriving to this bus stop. The map is integrated with "Yandex.Traffic" and lets the citizens chose the best route and avoid traffic jams.